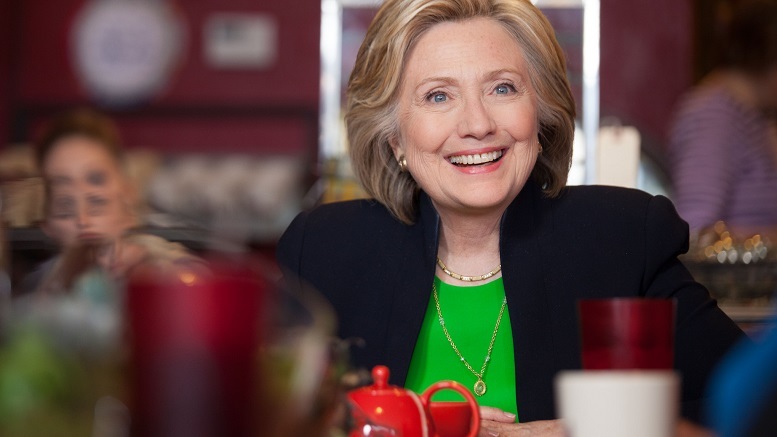 Image credit: 'Hillary Clinton' by Flickr user Hillary for Iowa license CC BY 2.0. After a successful April fool’s day of tricking close confidants into thinking she plans to run again, Hillary Clinton has decided to continue with her hilarious japing beyond April 1st. Describing herself as someone who ‘fully commits to a prank’, Clinton plans to make the ruse feel even more authentic going forward by forming an exploratory committee, raising campaign funds, and registering for Democratic primaries in all 50 states. Clinton also hopes to engage others in her ‘punking’ to really ‘get everyone good’. Be the first to comment on "Hillary To Extend April Fool’s Prank About Running Again Through November 2020"